Certified Pennsylvania Work Comp Law Specialist! 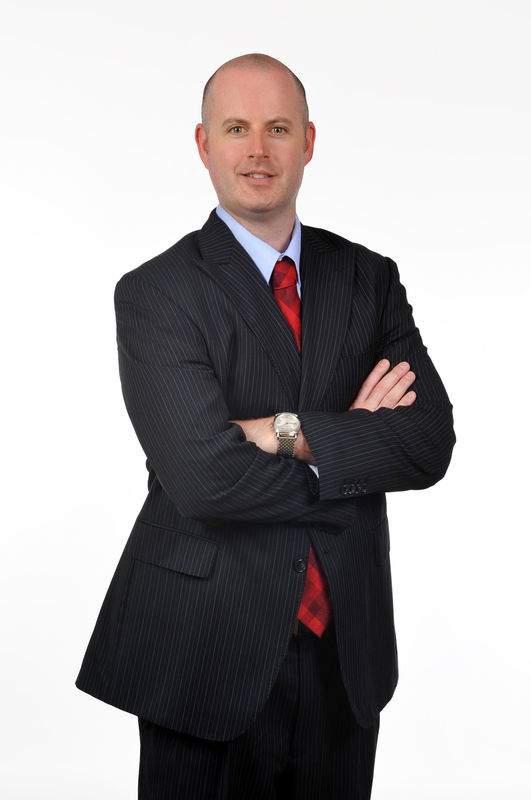 -A Rare Attorney Whose Entire Practice Is Dedicated To Representing Injured Workers! –Faculty Member of Lawline.com- Speaking on Behalf of Injured Workers In Pennsylvania! -Featured In Super Lawyers Magazine, Philadelphia Magazine, The Writs Magazine, the Philadelphia Bar Reporter, and Main Line Today Magazine! -Easy To Talk To, Responsive to Clients!